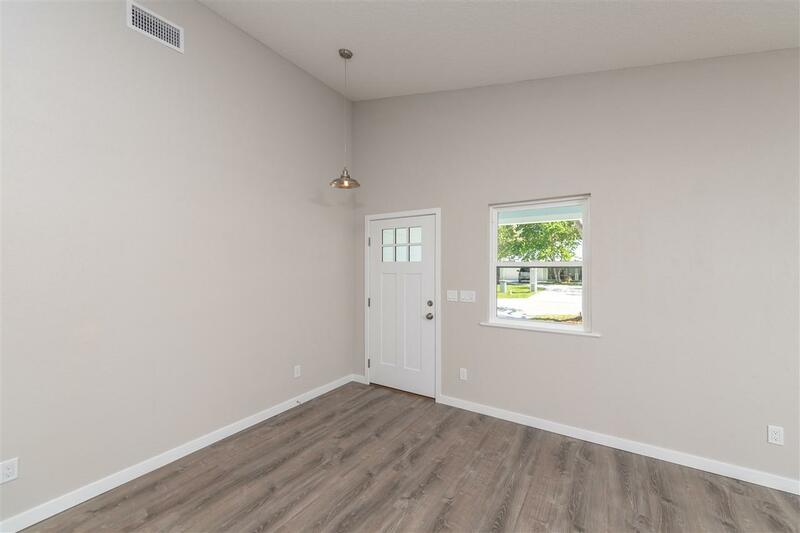 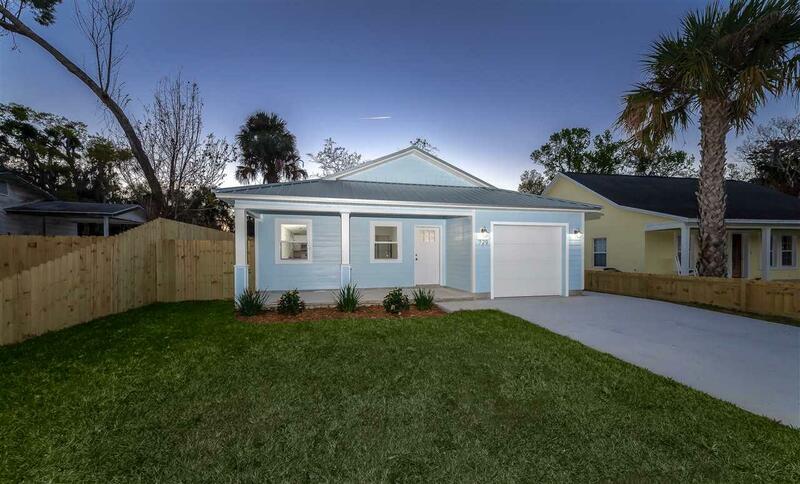 Less than 2 miles from historic St Augustine is this brand new three bedroom, two bathroom home has 1,364 SqFt and offers a 1-car garage sitting on .15 of an acre of land. 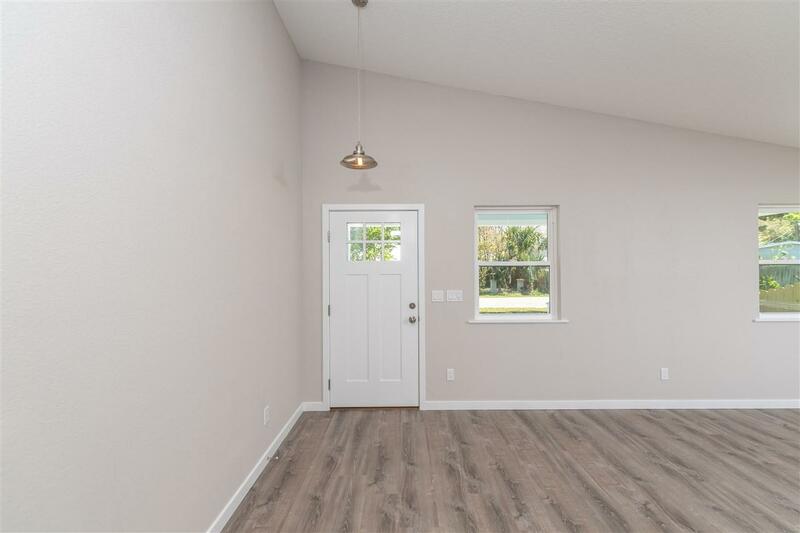 This home will have life-proof vinyl plank flooring, white shaker cabinets with soft close, everything stainless, Samsung appliances and granite countertops in the kitchen. 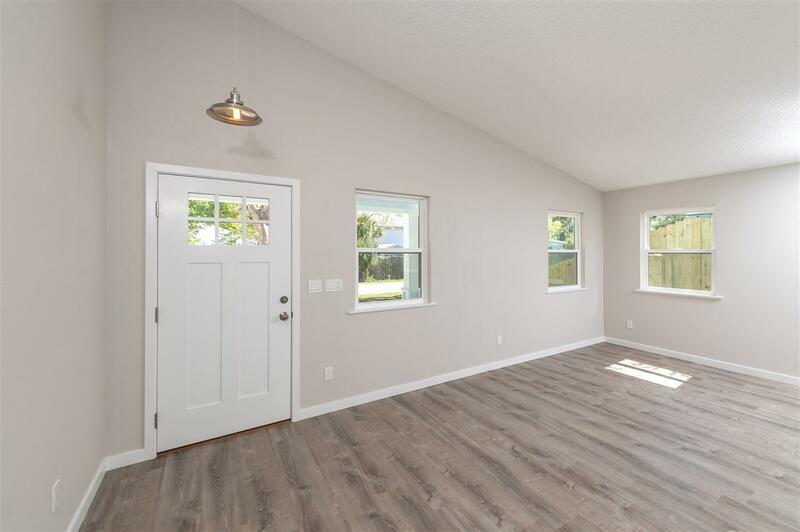 The bathrooms will also have subway tile and granite countertops as well.